Humans have adapted a belief, or prejudice, that only third dimensional humans are alive, and everything else goes under the category of “nature,” as if the 'human’ category was more important than the category of nature. All of these versions of your Multidimensional SELF wear a form that resonates to the frequency of each of those dimensions. 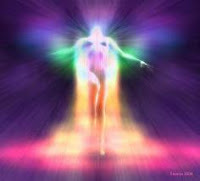 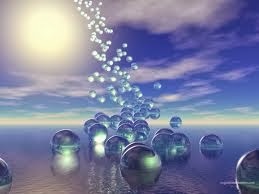 Within the fourth dimensional frequency of Gaia’s aura, energy out is instantly returned as energy back. 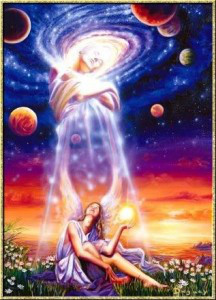 Therefore, if one’s third dimensional experiences have not been completed by taking full responsibility for their “energy out,” and then by transmuting their own darkness/fear into light/unconditional love, they will be redirected to another third dimensional planet. 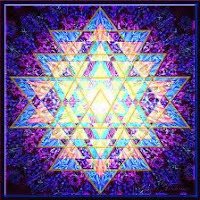 Some of the inhabitants of these Ships are sharing their consciousness with the awakened human, who are often third dimensional expressions of their own Multidimensional SELF. 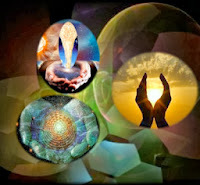 Because of the long “growing up process” on Earth, most of these Higher Beings are sharing with adults who have expanded their consciousness into the higher fourth or fifth dimension. 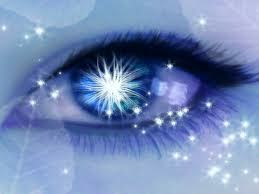 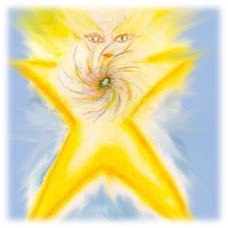 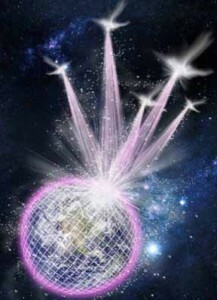 · AND down into Gaia’s Core and Cornerstone Crystals in the Center of Her planetary form.